If you are interested in any Parish Ministry, please call the Parish Office (570) 474-6315. This committee has the ministry of preparing our worship space for the various feasts of the year. Liturgical symbols, artwork and floral design lend beauty to the house of God and those who gather for worship. The pastor of a parish shares with the Bishop of the Diocese the responsibility to teach, govern and sanctify for the sake of building up the kingdom of God. Bishops and pastors do not do this alone. By virtue of Baptism, every Catholic has the responsibility to work to build up the Mystical Body of Christ. For the good of the parish and the Church as a whole, pastors need to consult members of the parish regarding the well-being of the parish. The Pastoral Council is the body designated for this purpose. If you are interested in joining the Pastoral Council, please contact the Parish Office, (570) 474-6315. The purpose of the Finance Council is to assist the pastor in managing the parish finances and business functions in accordance with church and civil law. To accomplish this task the Council monitors the parish’s financial activities in accordance with the responsibilities set forth by the Diocese of Scranton. If you are interested in the Finance Council, please contact Tracie Machalick at the Parish Center, (570) 474-6315, ext. 223. 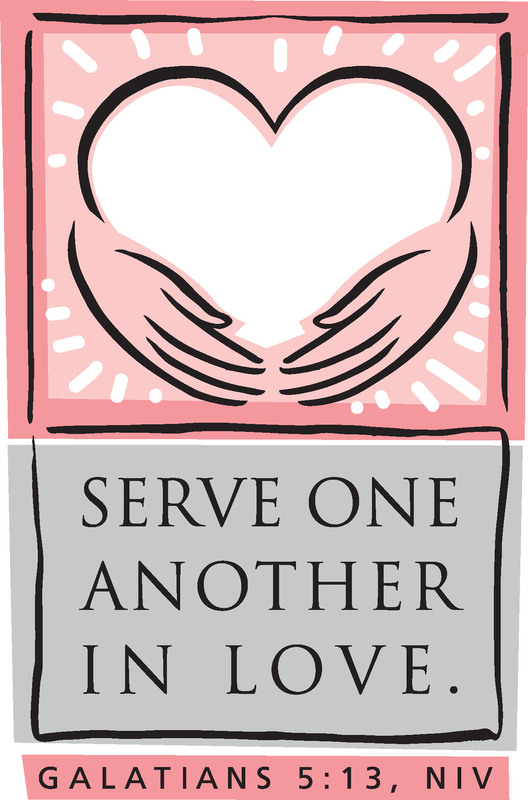 The Social Action Committee represents the St. Jude Parish Community in loving service to our fellow brothers and sisters through works of mercy seeking peace, justice and love for all. The committee strives to develop active participation of all parishioners in Social Justice issues through various projects undertaken to enhance the lives of all people through a greater awareness of Jesus Christ. The Social Action Committee normally meets the 4th Tuesday of the month at 7:00 PM in the Conference Room of the Parish Center. All are welcome to attend. Every month the Social Action Committee sponsors an event or project that will keep social justice issues in the forefront of our parish. Some examples of this are: loose change Lenten collection to benefit any organization in need (CEO, St. Vincent de Paul Kitchen, Ruth’s Place, etc. ); Mother Teresa Haven (evening meals, fellowship and collection of clothing and toiletries for homeless men); Migrant Workers kits of toiletries, school supplies etc. ; carnation sale and baby bottle collection for Pennsylvanians for Human Life; blood drives; educational pieces/speakers on Social Justice issues; Feed-a-Friend; Giving Tree; voter registration; bereavement/memorial Mass/reception and bereavement support; writing letters of advocacy for social justice issues. Food collection Takes place the first Sunday of every month. The Mountaintop Food Bank is located at St. Paul’s Lutheran Church. Food may be placed in the buckets found in the annex and back of the main by the Pieta statue. St. Vincent de Paul Soup Kitchen Volunteers help prepare and serve lunch once a month. Check the bulletin for dates. Volunteers meet at the Parish Center and drive down together. If you would like to become a Social Action volunteer or are in need of any of the above services, call the Parish Office, 570-474-6315.